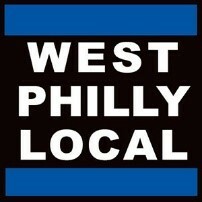 Philabundance is the largest hunger relief organization in the Delaware Valley. 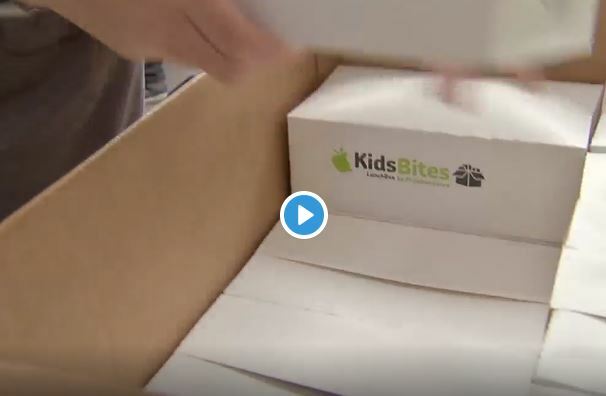 Serving 90,000 people each week is not easy, but when Philabundance is in the news, it helps raise awareness about hunger, an issue faced by more than 700,000 people in our area. 1. Forty percent of all food in the US goes to waste, yet 1 in 5 in Philadelphians go hungry. 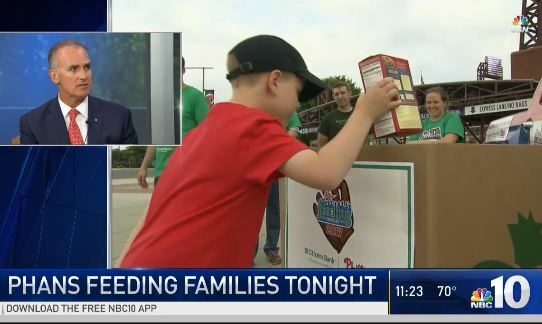 As a part of the Broke In Philly series, Alfred Lubrano of the Philadelphia Inquirer wrote a piece on “food rescuers,” featuring different organizations that are tackling the issues of hunger and food waste. 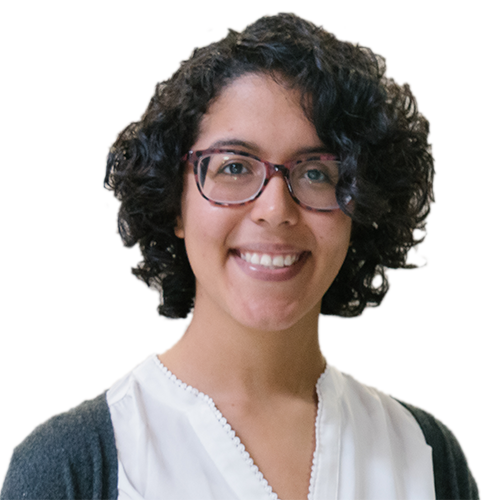 Roxanne Patel-Shepelavy, Executive Director of the Philadelphia Citizen, wrote on how Philabundance is combatting food waste relative to France’s laws requiring grocery stores to donate surplus food. 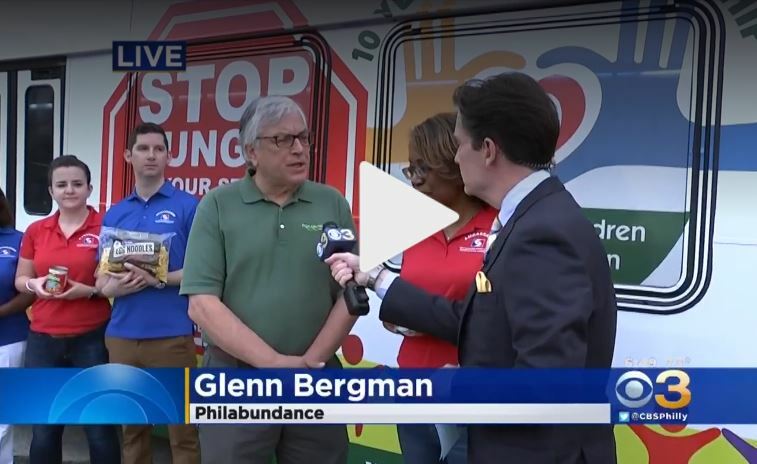 On June 12th, the Phillies knocked hunger out the park thanks to the Citizens Bank and its Phans, as more than 96,000 meals were raised for our neighbors in need. Nbc10 helped raise awareness by running a piece in advance of the game. 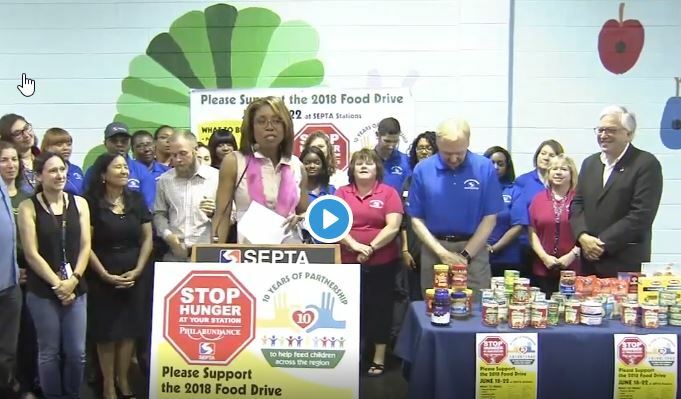 SEPTA’s Stop Hunger At Your Station is a week-long food drive that allows SEPTA employees and riders to literally drive hunger from their communities. To date, this partnership has provided nearly 300,000 meals! 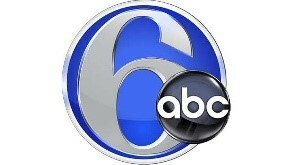 Both CBS and 6ABC covered this food drive, now in its 10th year. Philabundance has taken eating well and doing good to the next level with its new brand, Abundantly Good, which features healthy products, proceeds of which go to rescue and produce free, high-quality food for local people experiencing hunger. 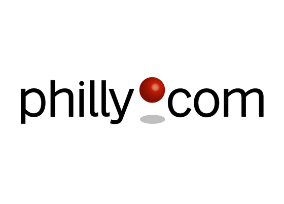 From discussing the struggles of dairy farmers to where to buy items from the new food line, articles by Billy Penn and WHYY have all of the ‘Abundantly Good’ info!